The BPK has given an unqualified opinion on the Jakarta Government’s financial report for 2017. This highest rating for a financial audit follows a host of problems, especially for asset management, which prevented the city from obtaining this rating in 2013-2016. Tempo found many assets are missing and in danger of getting lost due to shoddy record keeping. 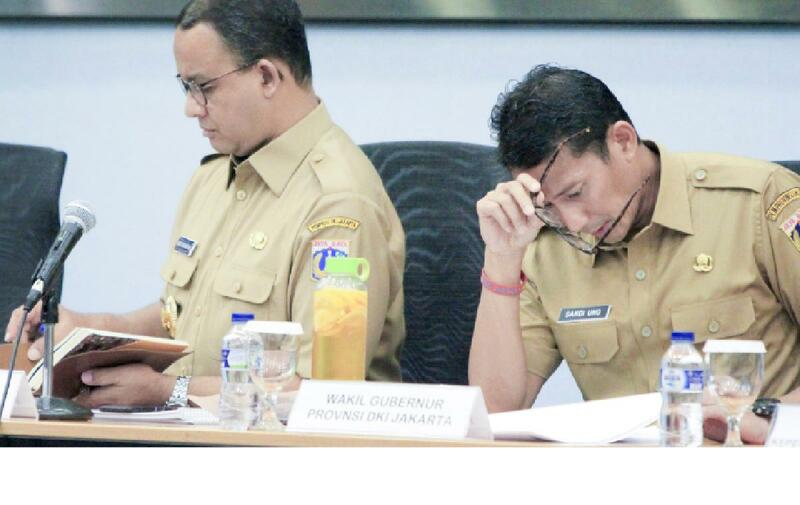 Immediatley after he was appointed Deputy Governor of Jakarta in October last year, Sandiaga Uno formed a team he called "the Road to WTP" and right away assumed control. Its members are officials from various city government offices, a former auditor of the Supreme Audit Agency (BPK), and 10 members of the Indonesian Accountants Association (IAI).